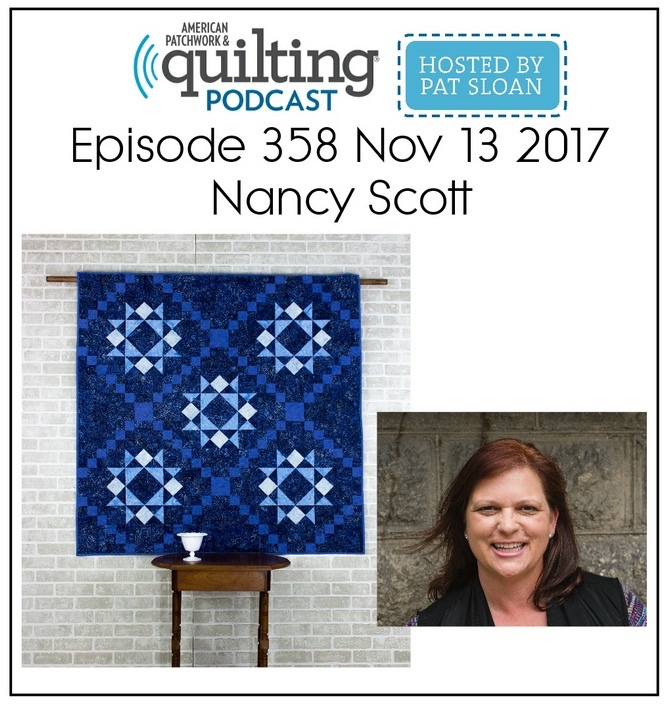 Welcome to the design studio of Nancy Scott & Masterpiece Quilting. 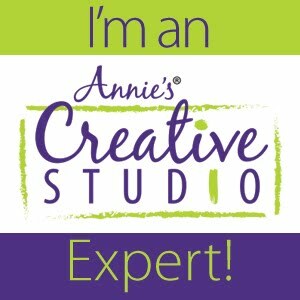 Join me in my journey as a designer, author, teacher, quilter and DIY crafter. To make sure you stay up-to-date with my latest posts, be sure to "follow by email" on the right side of the page. 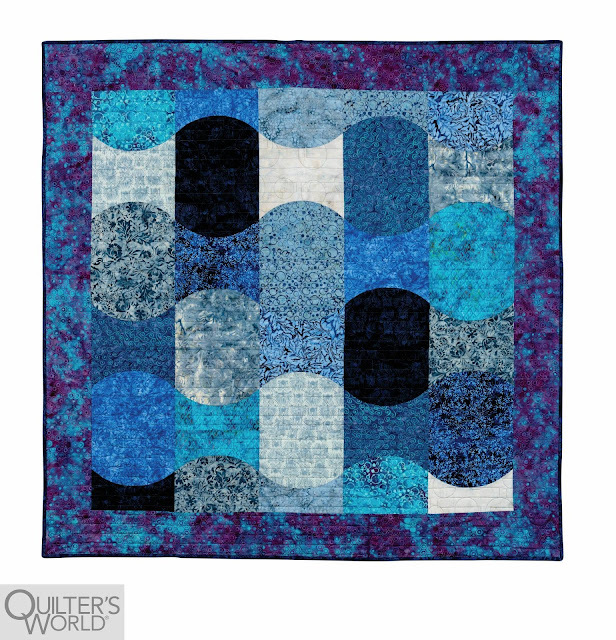 As I put away the traditional reds and greens of Christmas, next up in my decor are the Winter blues - which happen to be some of my favorite quilts! 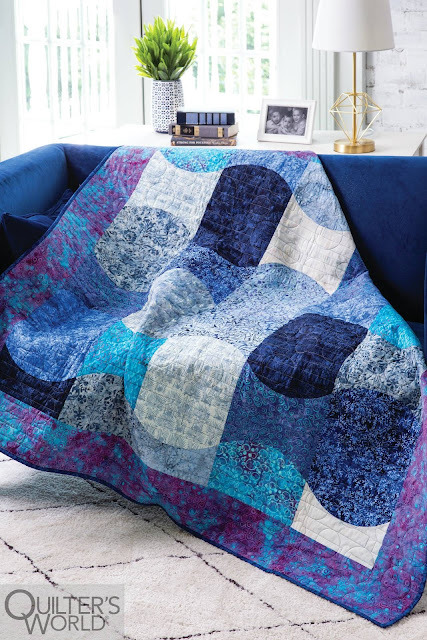 Maybe its the soothing nature of blue or the fact the days are getting longer, but I find peace and calmness when snuggled with a Winter blue quilt. I'm please to share my latest Winter blue design - Baubles - which is available in the Winter 2018 issue of Quilter's World Magazine. This curvy quilt was made with Island Batik fabrics and Warm 80/20 batting from The Warm Company, which were both generously donated. The design for Baubles has actually been in my sketchbook for a couple years, but it took a while for me to find the right fabrics to bring it to fruition.... some designs are like that and it's okay. The design was inspired by the gentle flow of a stream as the water seemed to curved as it traveled downstream. The longer I watched the water, the more mesmerizing the curves became and Baubles is my interpretation of that flowing stream. 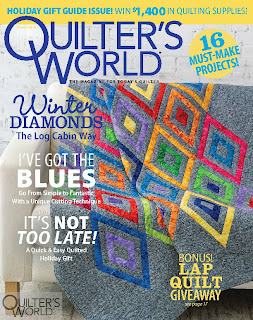 You can pick up the Winter 2018 issue of Quilter's World magazine at your favorite news stand or online. 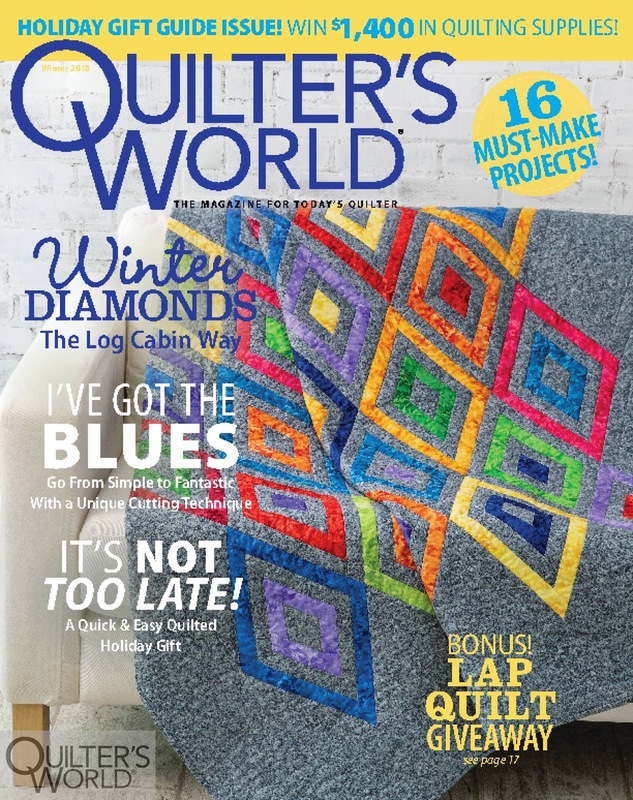 To keep up-to-date on all my quilty adventures, be sure to follow this blog by entering your email on the right hand side or follow Masterpiece Quilting on Facebook or Instagram. Click to sign up for the free trial and watch my episodes. 2017 - Masterpiece Quilting by Nancy Scott. Simple theme. Theme images by dino4. Powered by Blogger.